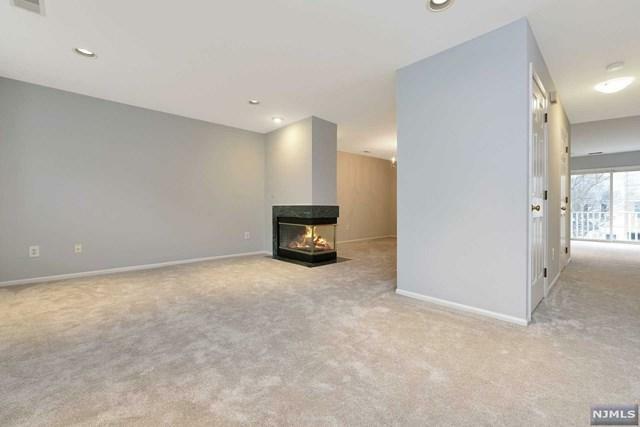 Look no further than this immaculate, fully renovated TH in desirable Franklin Heights. 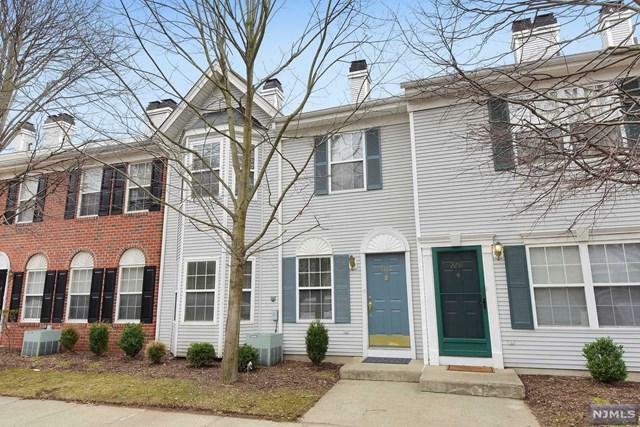 Tastefully updated for today's buyer's with fresh paint, carpeting and flooring throughout. 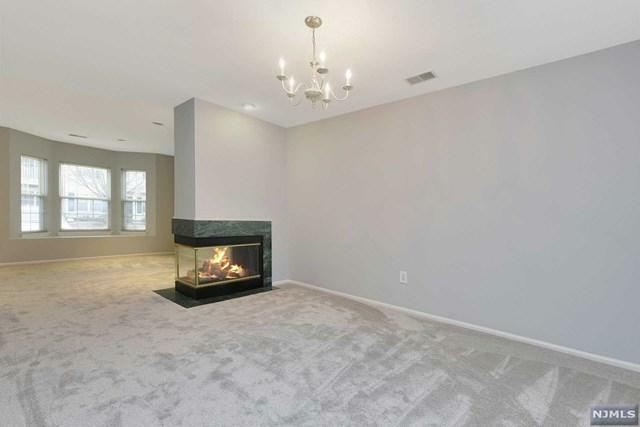 Enter into the LR & DR w/ dual sided gas FP, then be WOWED by the 2019 kitchen with quality white shaker cabinets, granite counters and ss appliances including a 6 burner gas range - all adjacent to FR with sliders leading to balcony. 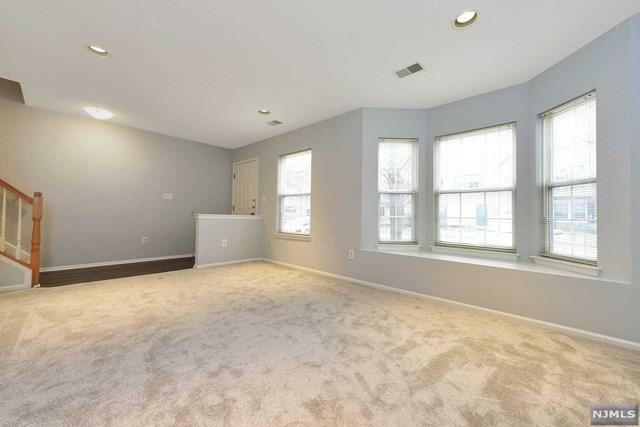 The second floor features a Master Suite w/ his and her closets and a lovely updated bath. Two more BR's each w/ double closets, another updated full bath and laundry w/ brand new washer & dryer round out the upstairs. An unfinished basement provides ample storage. Enjoy all that this popular complex has to offer with its pool, club house and amenities. Unpack your bags and move right in! Listing provided courtesy of Special Properties Real Estate Services-Ridgewood.